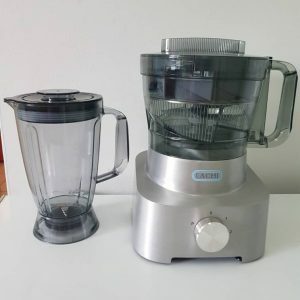 Beans flour can be challenging because during mixing, the dry beans flour does not give a true consistency, unlike when freshly peeled beans is used. 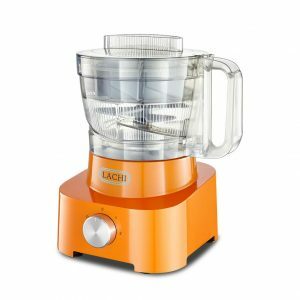 Peel your beans with LACHI Beans Peeler. Add the chopped onions and pepper to the peeled beans. Blend the mixture in small batches without adding any more water till you get a smooth Moi Moi batter. Set a small amount of water on the cooker to boil. Slowly add the remaining water to the Moi Moi batter and stir the mixture at the same time. Add the vegetable oil and corned beef or bone marrow. By now the water should have boiled. Add a base for the Moi Moi bags to the pot. You can use a metallic wire mesh, pieces of aluminium foil or plastic bags. Dish the Moi moi mix into containers of your choice, add egg to each container, seal/cover and set them in the pot. When done, cover them with a large piece of aluminium foil or a plastic bag to keep the heat in. Then cover start cooking on medium heat. While cooking, keep an eye on the Moi Moi and add some water if necessary. Cook for at least one and half hours and it should be done. Serve with all Nigerian rice dishes, Fried Plantains, Akamu or Ogi (for breakfast) or with Steamed Vegetables. 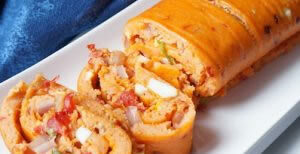 You can also serve Moi Moi as a snack with a chilled drink. 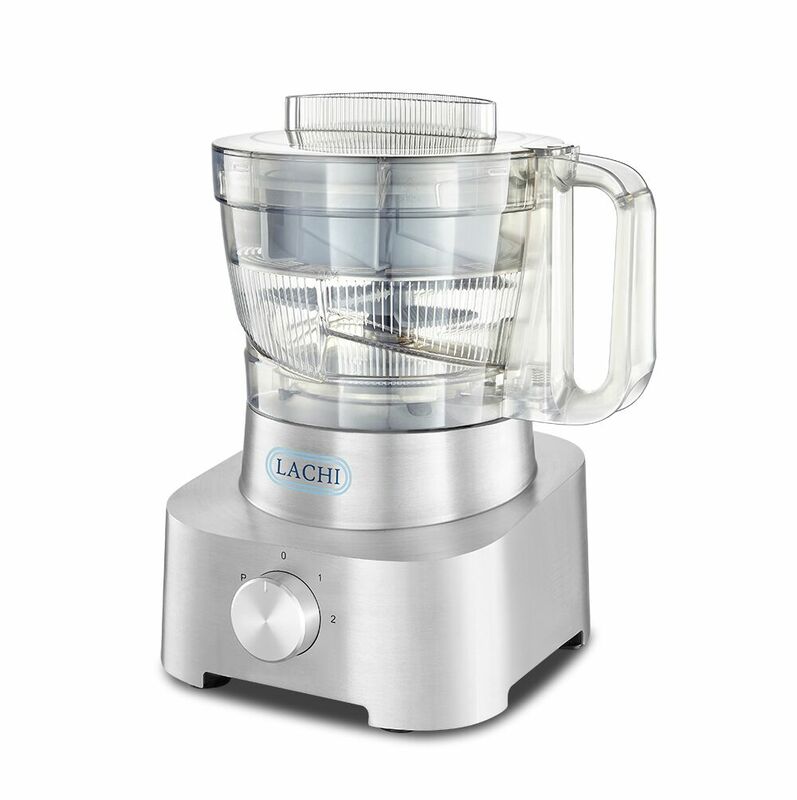 LACHI has a reputation of developing innovative products that brings relief to people’s life. The first of such products being introduced to market is the revolutionary beans peeler. 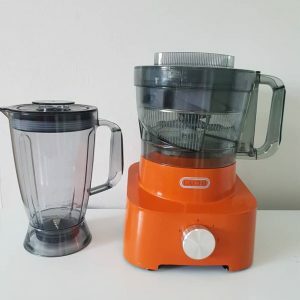 We are a unique manufacturing company having reputable partners for production of our products. We set ourselves apart by mixing creative thinking and colorful ideas to take the drudgery out of food preparation. Suite E2-337 HFP Shopping Complex, Opposite Abraham Adesanya, Lekki, Lagos, Nigeria.